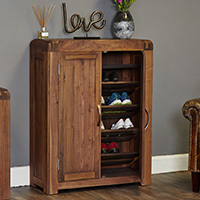 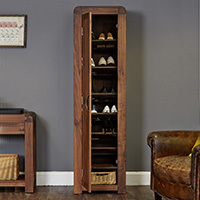 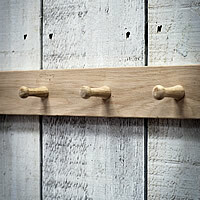 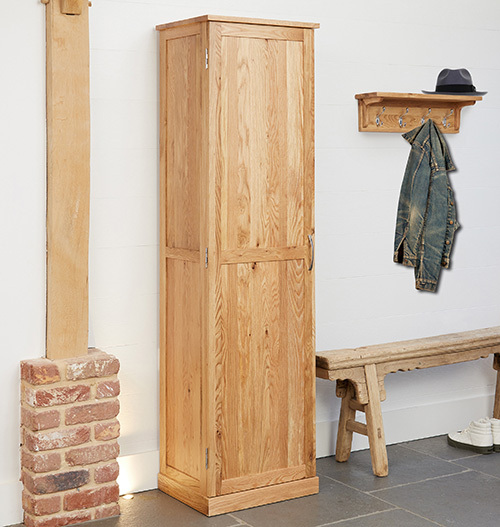 With 7 shelves inside, our solid oak shoe cabinet is able to accommodate up to 16 pairs of shoes. 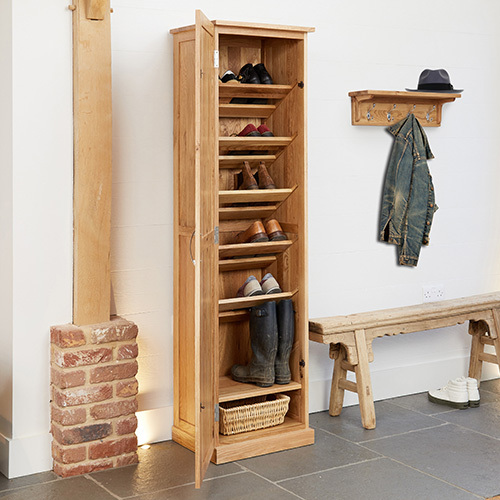 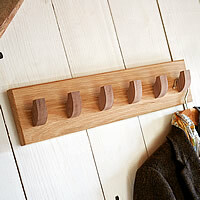 In addition if you need to store knee high boots or wellies one of the shoe shelves is removable for extra space. 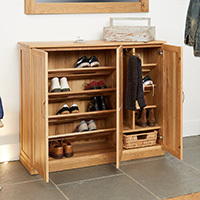 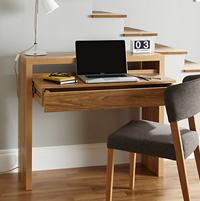 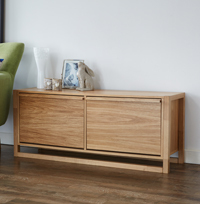 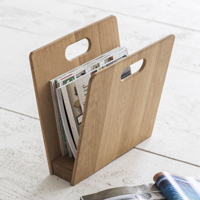 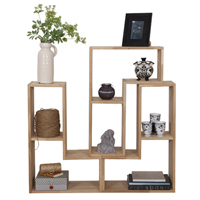 No veneers have been used to create this unit, it is crafted purely from solid oak and will be delivered to your door fully assembled so you can pop it straight in your hallway and begin de-cluttering. 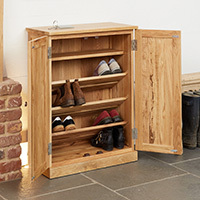 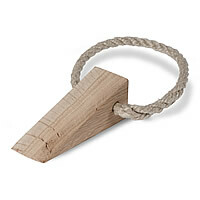 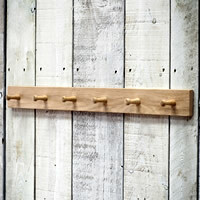 This quality unit offers invaluable hidden storage and comes with a 5 year guarantee.